Place 1 tsp of Nutella spread on the wide end of each triangle. Roll up from the wide end and place on parchment paper-lined cookie sheet. If you like Nutella, you’ll also like these Nutella Energy Bites. 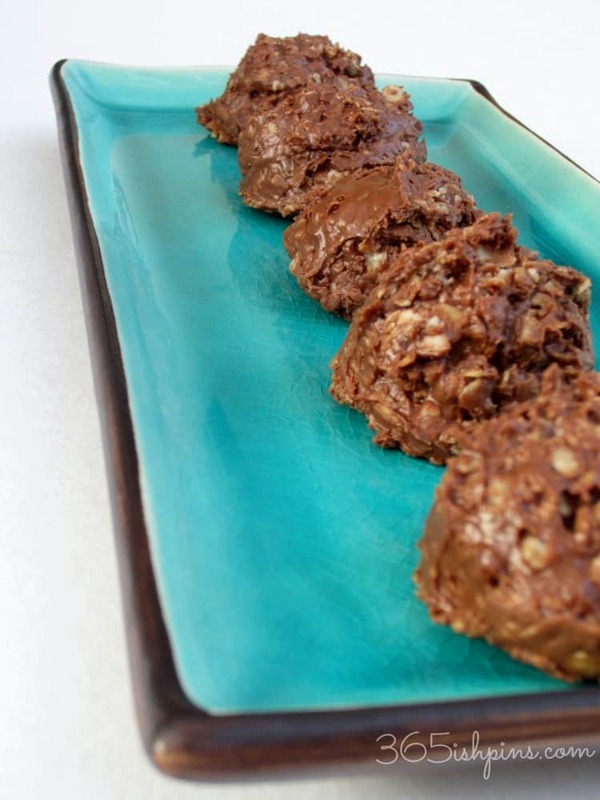 A simple, no-bake recipe that’s actually good for you! Anything with only two ingredients is a win in my book 🙂 thanks for stopping by and sharing some foodie love! Scrumptious, my hubby tried to make these last week and they were an epic fail. Not sure what he was doing. Yours are gorgeous!! I don’t know what he was doing, either. They are hard to mess up (unless you overfill them) 🙂 Thanks! 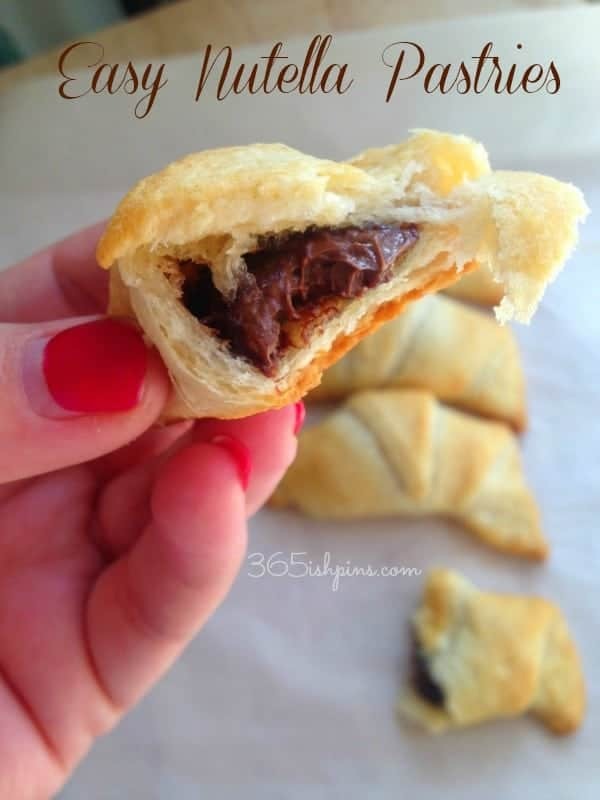 The recipe he used asked for a sheet of puff pastry and then you spread the nutella on. Didn’t work so well, it was an ooey gooey mess!! That was probably the one I was looking at. I didn’t have puff pastry so I went with crescent roll dough instead. Easy peasy! These look so yummy Nicole! I’ve made it with chocolate chips inside, but never Nutella. I’ll have to try it. We like to sprinkle powdered sugar on top for a pretty presentation.